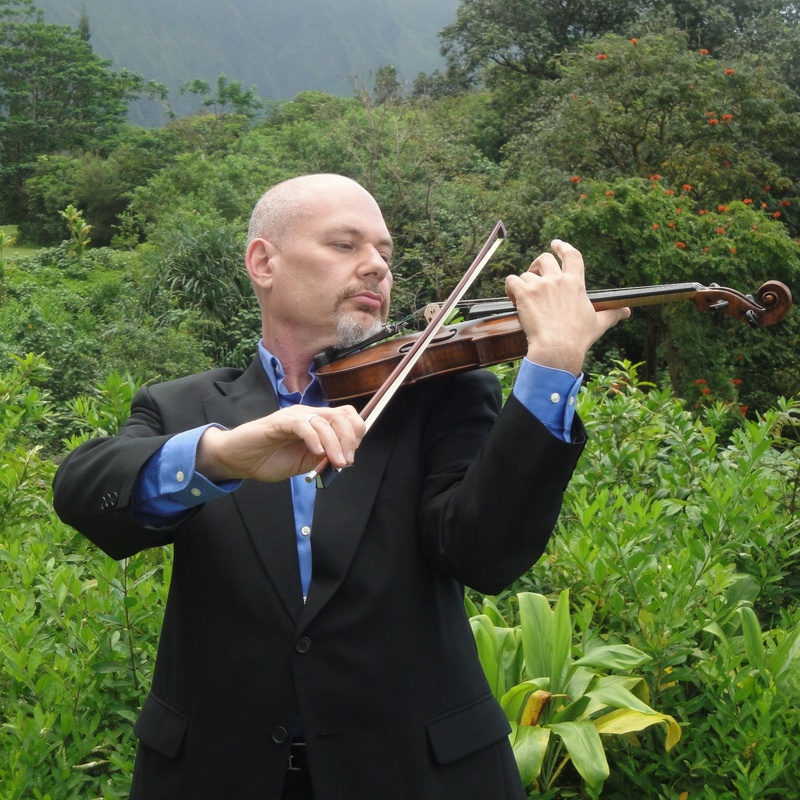 Acclaimed violinist, violist and violin teacher Darel Stark is concertmaster of both the Bach Chamber Orchestra and the Early Music Hawaii Orchestra. With the Honolulu Symphony for sixteen years, he is associate principal violin of the new Hawaii Symphony. An active chamber musician and soloist, Darel can be found performing in venues throughout Hawaii and the United States. 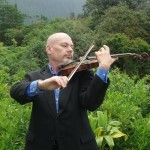 Darel Stark is a respected Hawaii based violin teacher and chamber music coach. For the past twenty-one years Darel has coached string quartets and other chamber music at Honolulu’s Iolani School. He is the strings program director at the Honolulu Waldorf School, and teaches private violin and viola lessons in Honolulu. Copyright © 2019 Darel Stark. All Rights Reserved. Web Design and Development by Crooked River Design.